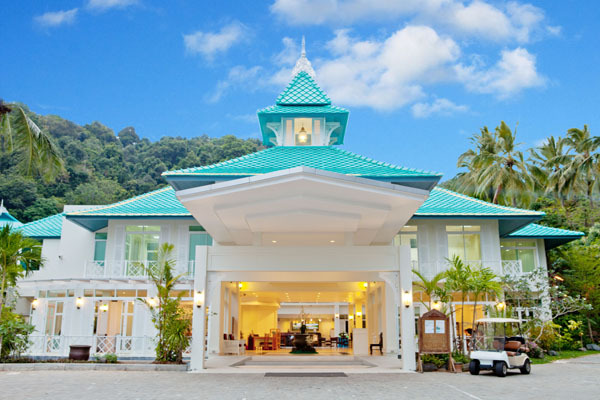 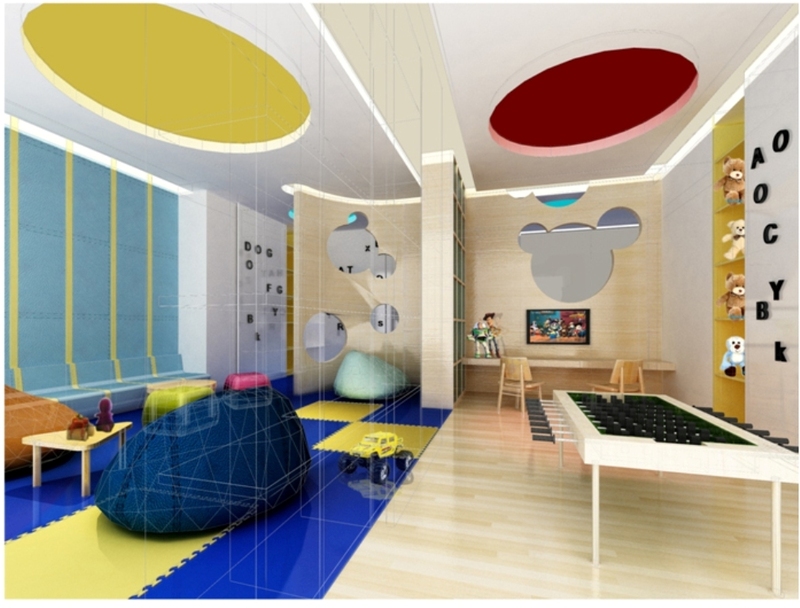 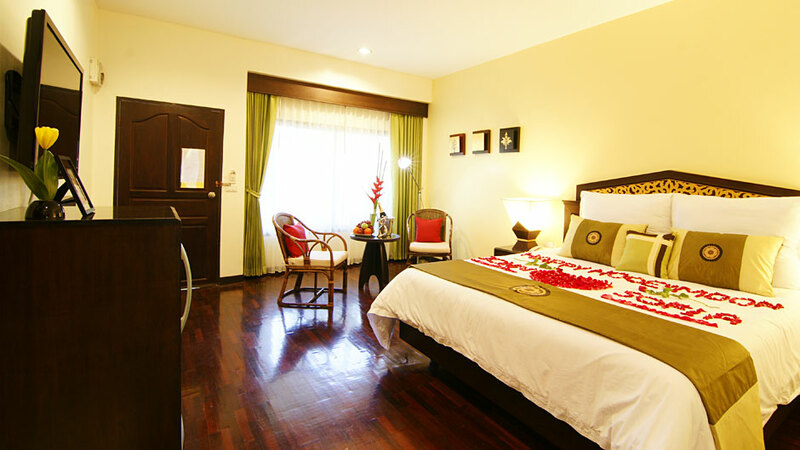 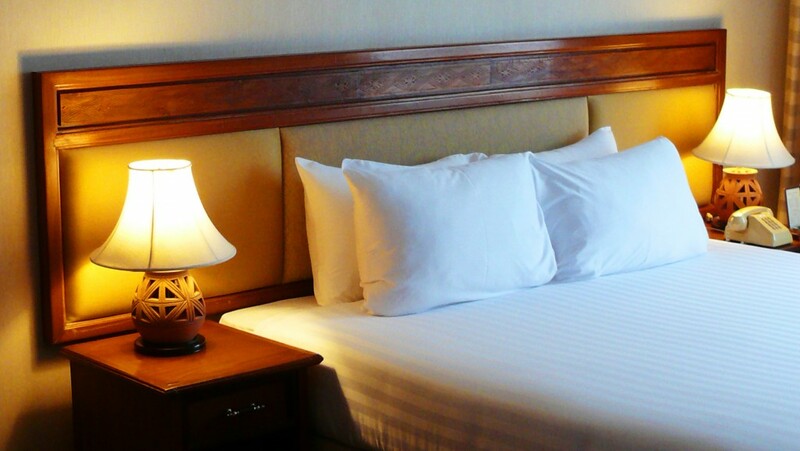 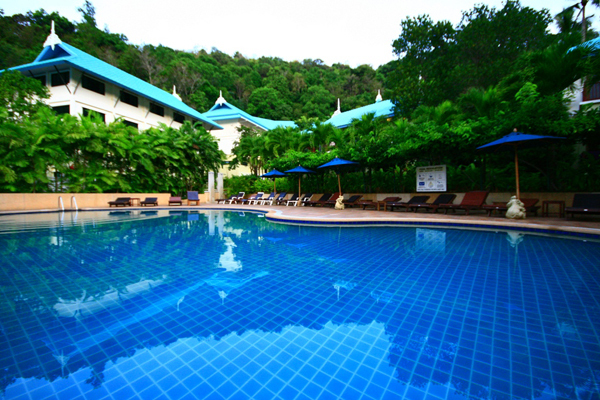 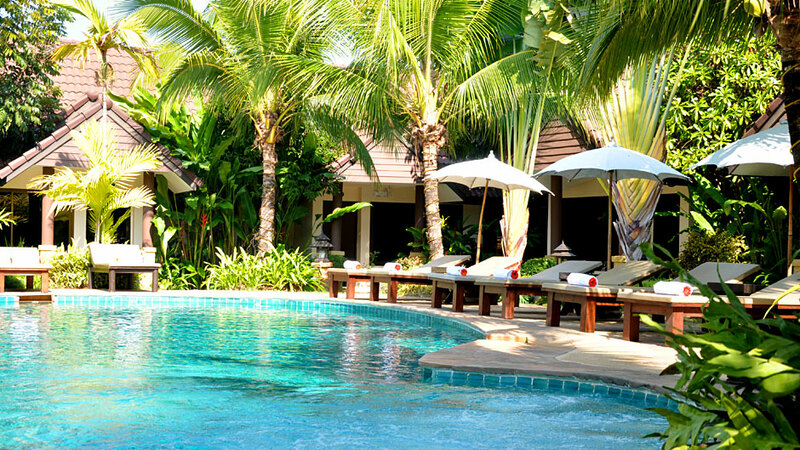 A friendly comfortable resort centrally located in the heart of Ao Nang just a few minutes walk away from the beach. 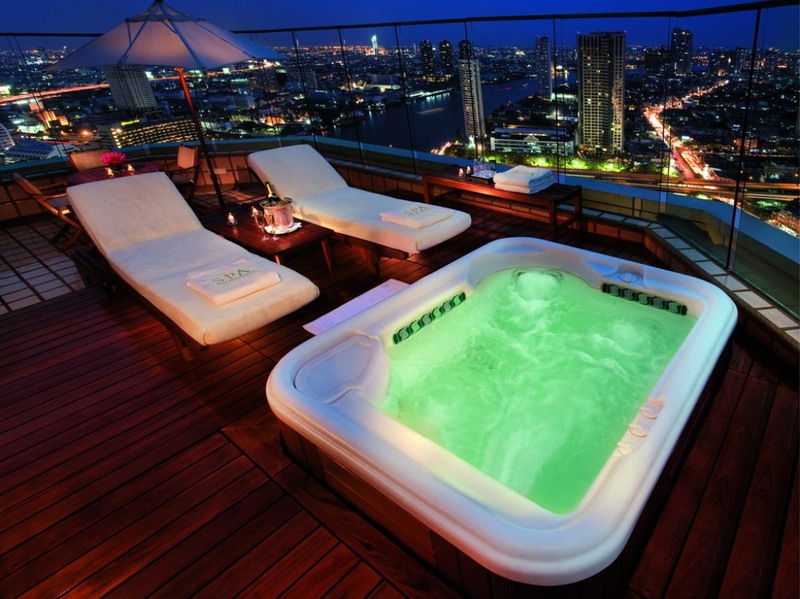 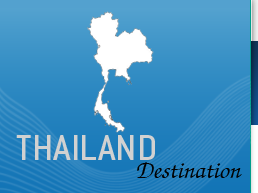 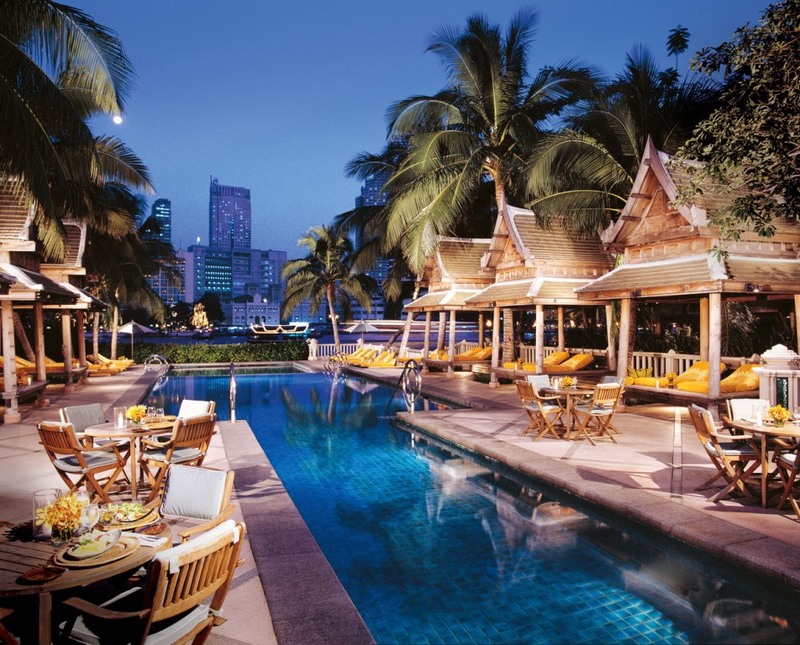 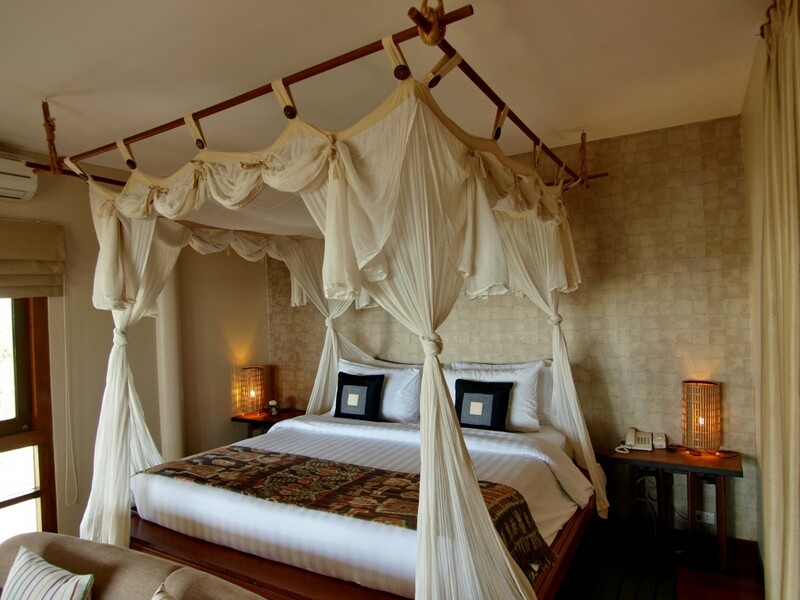 Ideal Luxury with stunning views over the Chao Phraya River, with tranditional Thai service. 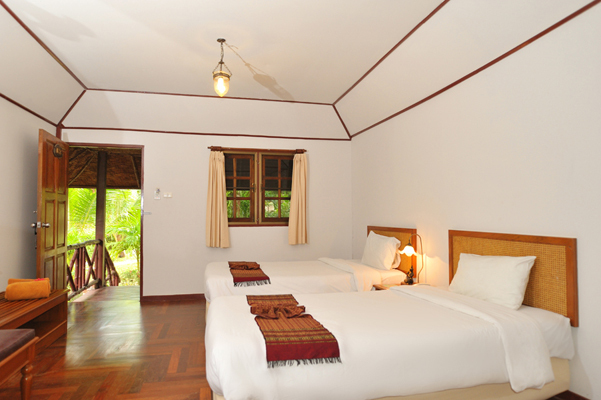 A great place to unwind, with spacious bungalows in a quite setting yet just a few minutes from the night bazaar and the town centre of Chiang Rai. 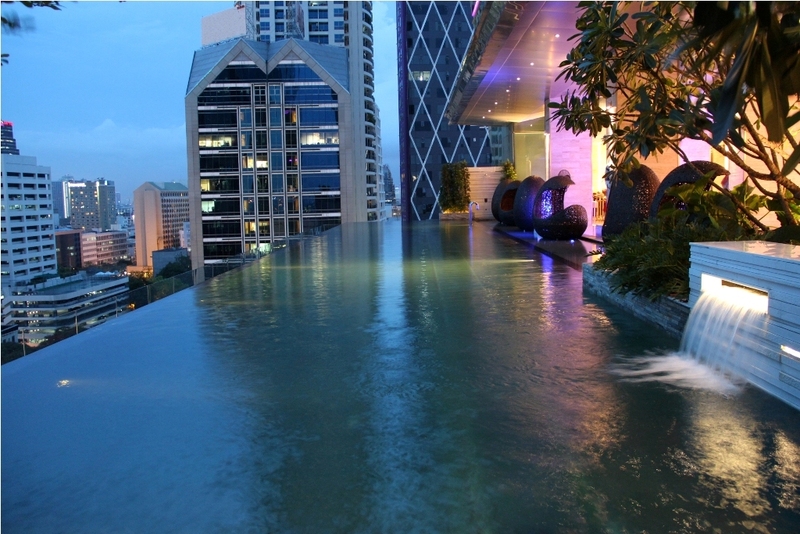 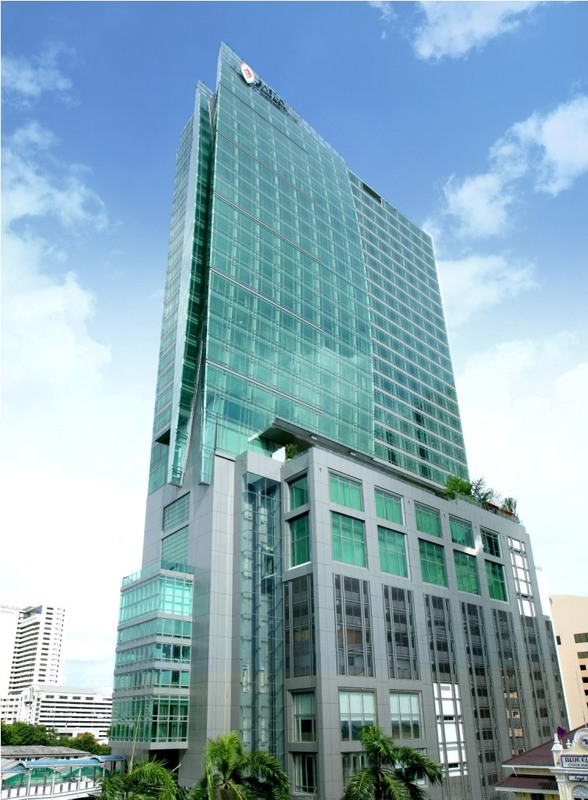 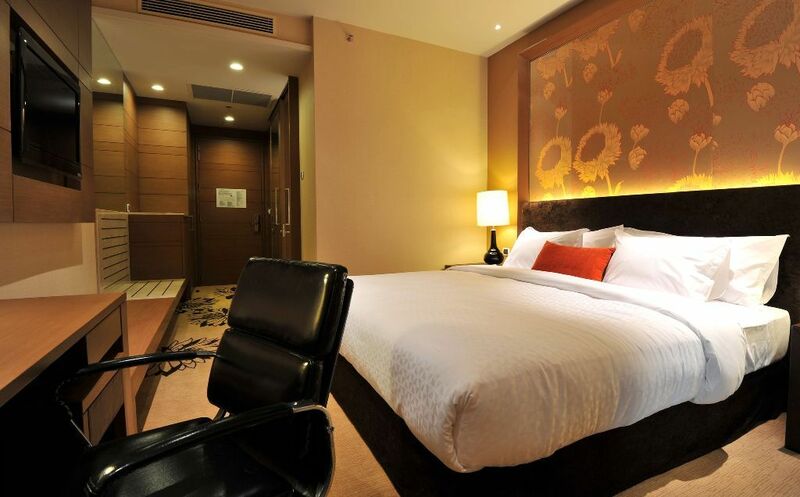 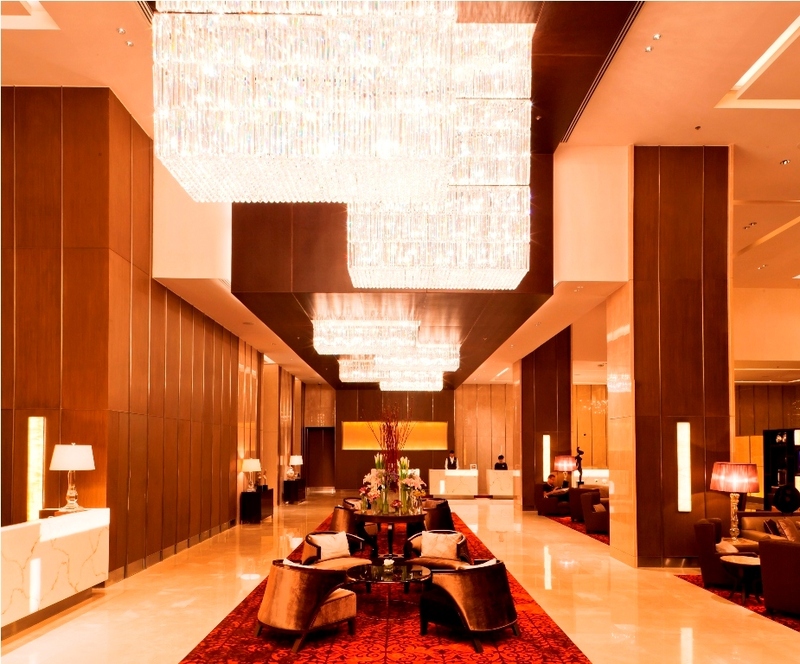 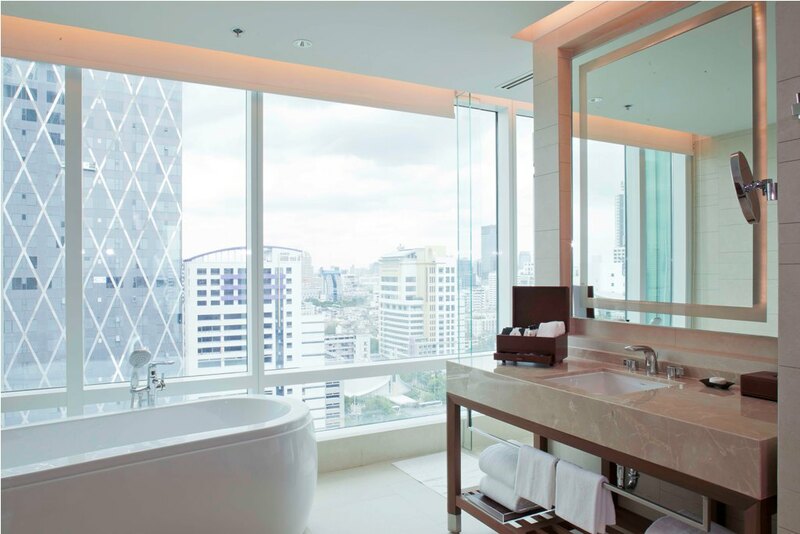 A luxury 5 star hotel in Bangkok, is well located in the Sathorn area just minutes from the Chao Phraya River with its own Sky bridge linked to the Surasak BTS station which will make getting around the city a breeze. 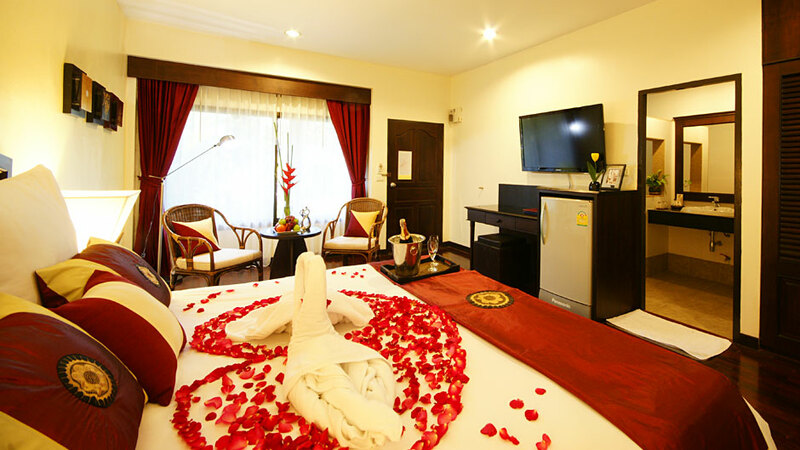 Located in a quiet and lovely part of downtown, Ubon Ratchathani, just ten minutes driving from the International Airport. 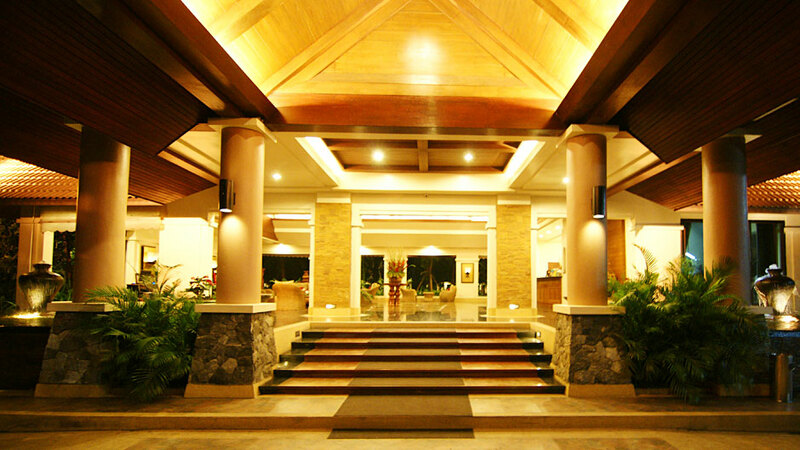 The hotel is surrounded by exotic tourist spots. 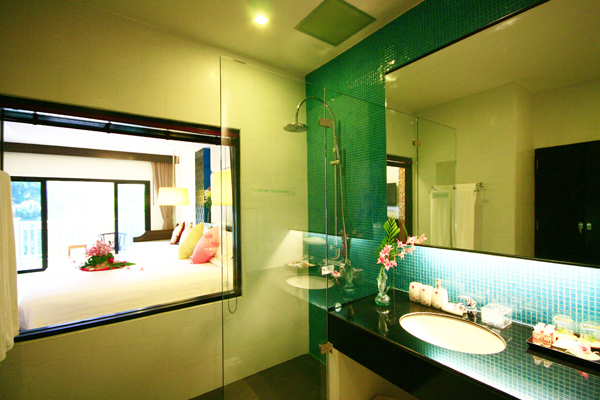 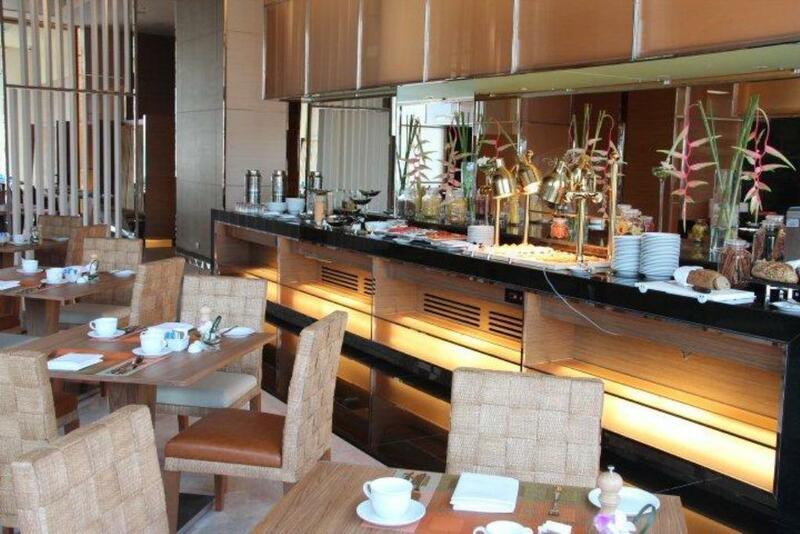 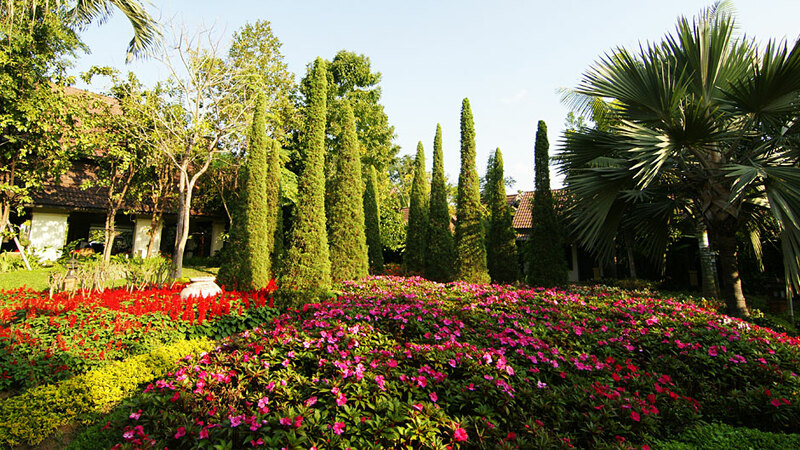 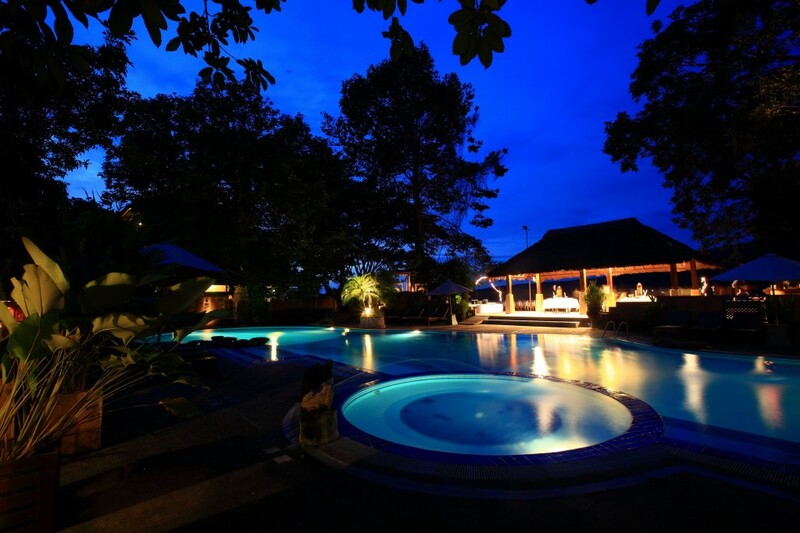 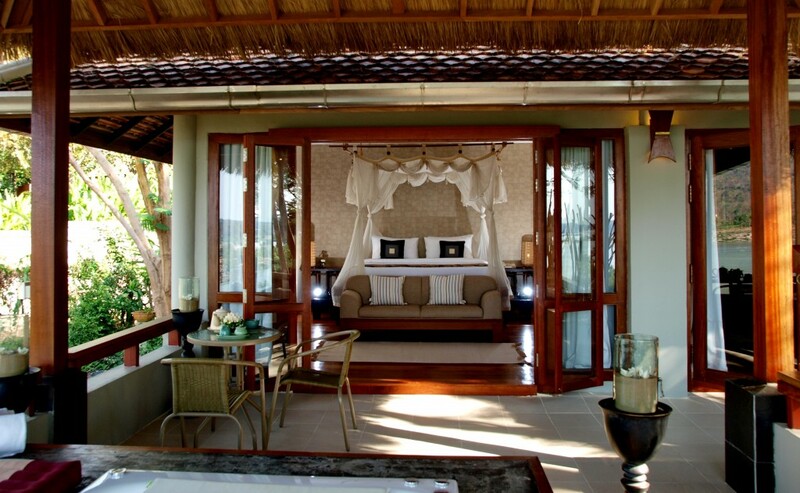 Its unique architectural style, together with a local but trendy ambience offer a local Isan atmosphere. 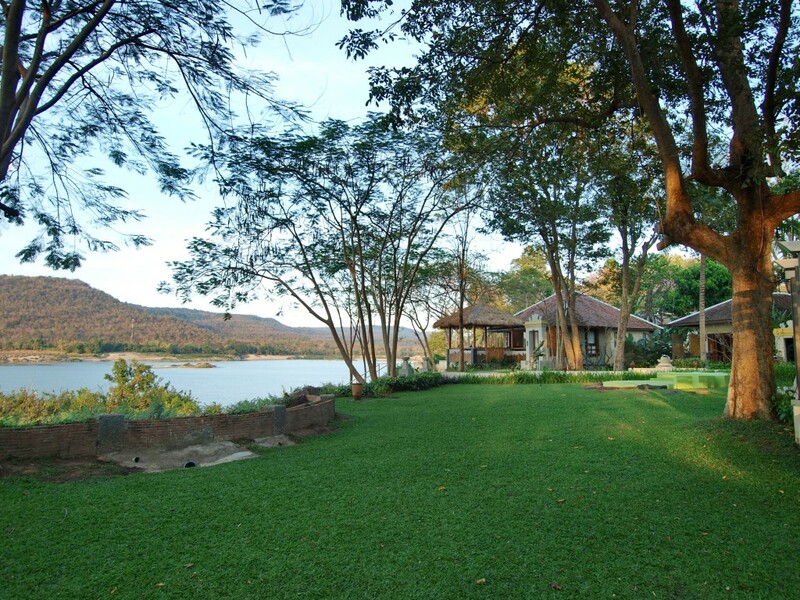 Tohsang Khongjiam Resort is located on the banks of the Mekong overlooking Laos just 100km from Ubon Ratchathani and close to the border of Laos. 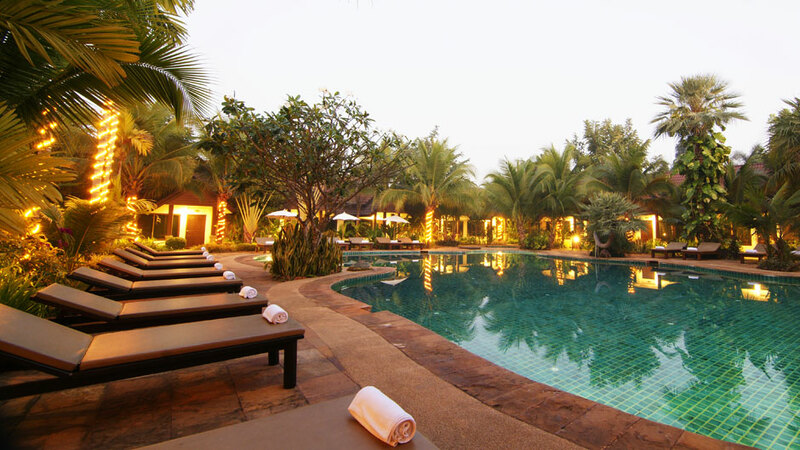 A great place to relax or as a stopover when departing or arriving into Southern Laos.